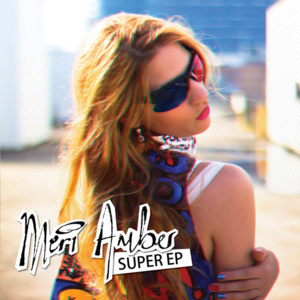 Meri Amber&apos;s premiere CD release tracks the journey of finding your feet in life through her signature bright, acoustic-pop style. 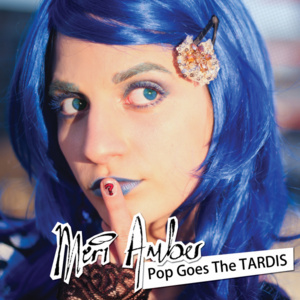 The Wandering MP is Meri Amber&apos;s first official CD release. It&apos;s a two part release where the first five songs form the Mini-P and the latter five songs are re-mastered singles which had previously been released by the artist. 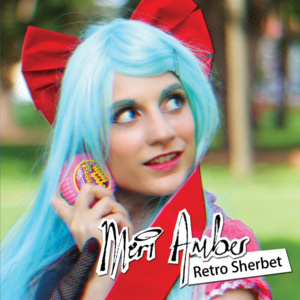 The concept of a "Mini-P" came about when Meri Amber experimented with the idea of a release that was smaller than an LP or EP, but still a "something-P". The Mini-P is composed of three full band pieces sandwiched between two acoustic pieces. For the project Meri Amber wanted to create a collection of stories and situations, not just a collection of songs. All different relationships are put under the spotlight from a new angle. 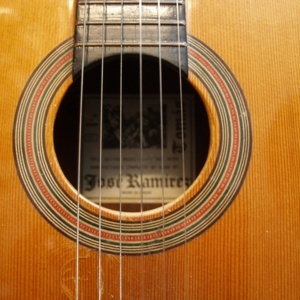 She hopes that wherever you are in your search, the stories in her songs can be seen through your eyes and can become your very own, wandering through the magical journey of life. 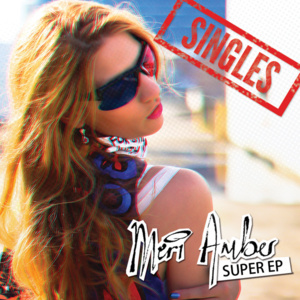 All songs written and performed by Meri Amber and recorded at King Sound Studios. 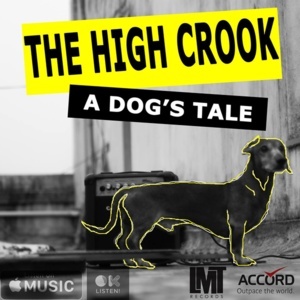 Production by Joey Lewis and audio engineering by Fabian Bethuizeau. Album cover photography by Filip Drazovic, design by Meri Amber and Patrick Catanzariti.